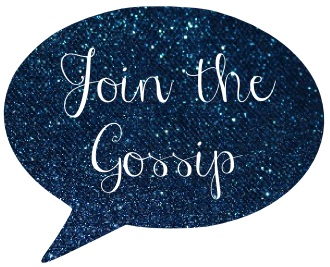 Join The Gossip: Join The Gossip...No, Really...Do It! I will definitely add you to my blogroll. This blog is SO you - fabulous. Denice is part of KDC Events. She just started her own, which is perfect for her. She is also on my blogroll. YEA Leeann! I will add you to my Blog Roll!!!! You ROCK!!! Check you out here..can't wait to read more!